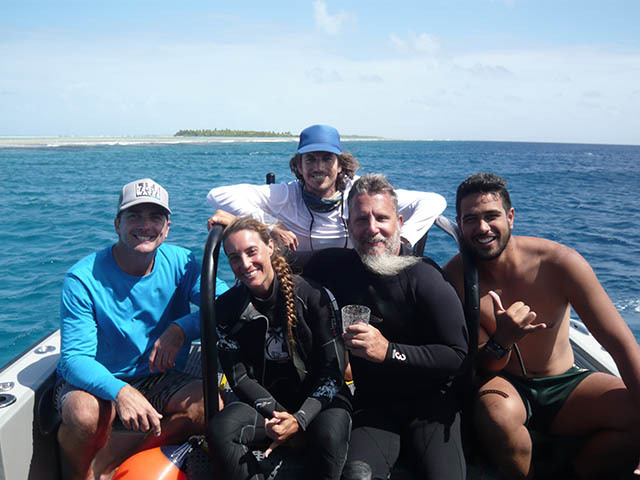 Jérémy Carlot is a PhD student at the CRIOBE and he is investigating the role of coral reefs in protecting Pacific islands. 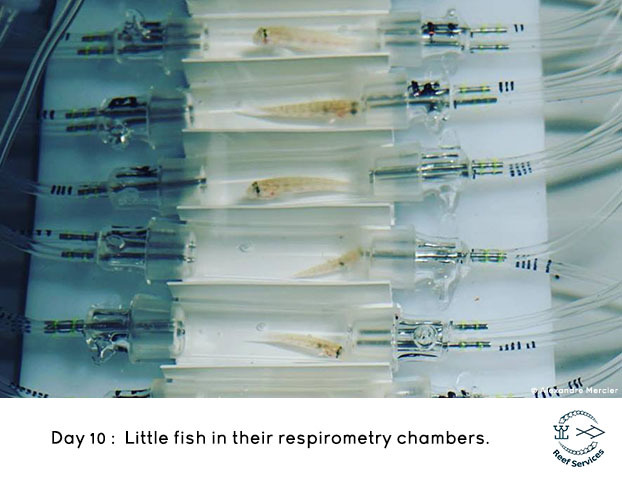 Jeremy is co-supervised by Dr. Valeriano Parravicini (EPHE) and Dr. Laetitia Hédouin (CNRS). The coral reefs that surround many of the islands in the Pacific protect coasts from powerful ocean waves. The larger and more complex the reef barrier is in terms of its structure, the more it reduces wave energy. However, with global warming now a reality, corals are dying at unprecedented rates and as such, many these important coral reef barriers are beginning to weaken – or worse – disappear. Without these important natural coastal barriers, the lives of the many thousands of people who live on these islands are under direct threat. 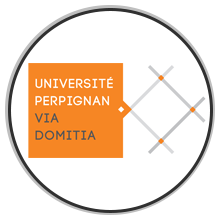 The objective of Jérémy’s thesis is to compare the growth of the reef barrier with IPCC (Intergovernmental Panel on Climate Change) predications for sea level rise. 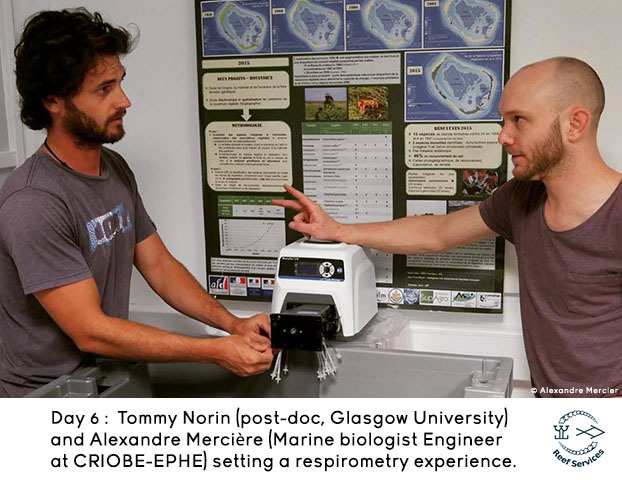 In 2018, Jérémy spent more than 6 months in the field on Mo’orea, French Polynesia, conducting the first experiments of his PhD thesis. He conducted experiments both in the field and in the lab. While in the field, Jérémy studied more than 500 corals in the lagoon and on the outer slope to estimate coral growth around Mo'orea. 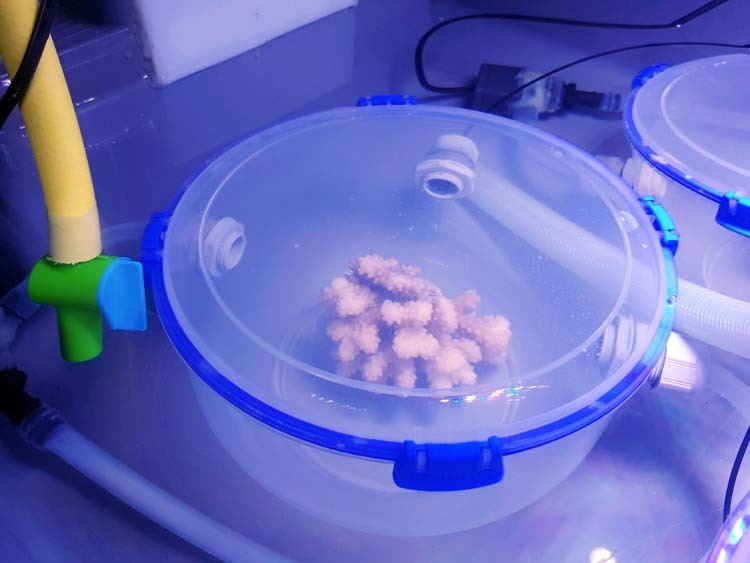 To do this, four coral genera (Acropora, Pocillopora, Porites and Napopora) were covered with hermetic bags and treated with a daily dose of non-lethal vegetable dye. The dye was absorbed by the coral and allowed coral growth to be clearly observed with the naked eye. 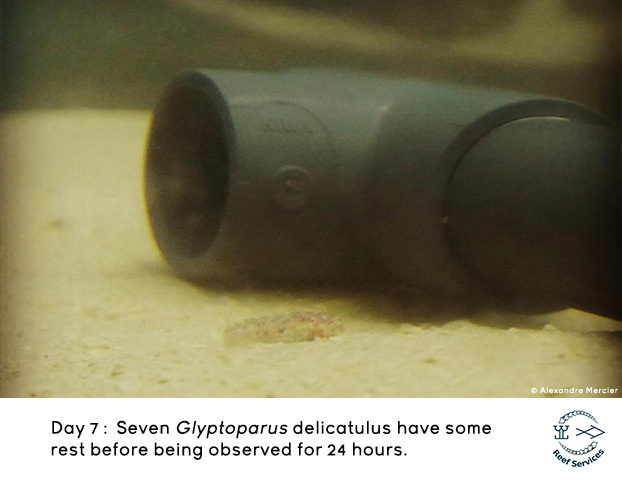 This then allowed Jérémy to measure how fast the corals were growing. Next, Jérémy set up experiments in aquariums. 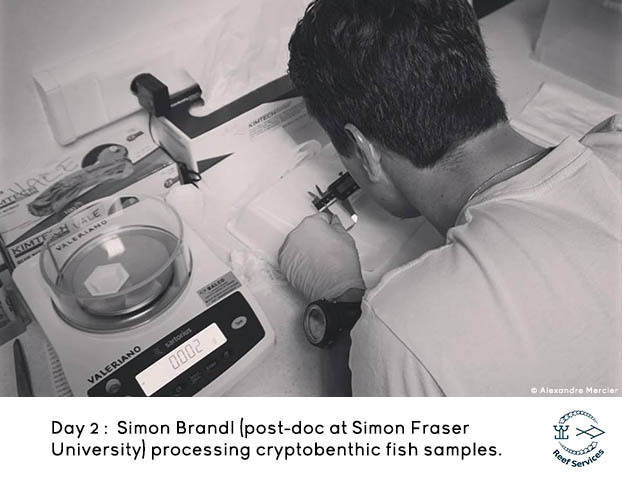 He collected nearly 400 corals which he used in an experiment that attempted measure the growth of corals whose growth is typically much more difficult to measure – e.g. Astrea and Montipora. 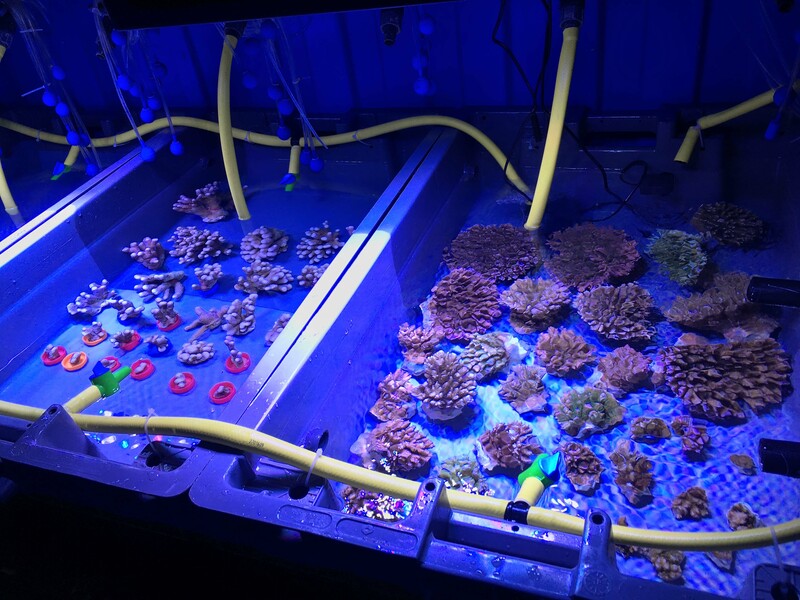 This part of his study was important as reefs are complex 3-dimentional structures and in order to get a sense for the growth of the reef in its entirety, it is important to include as many genera as possible to ensure that the full complexity of the reef is represented. 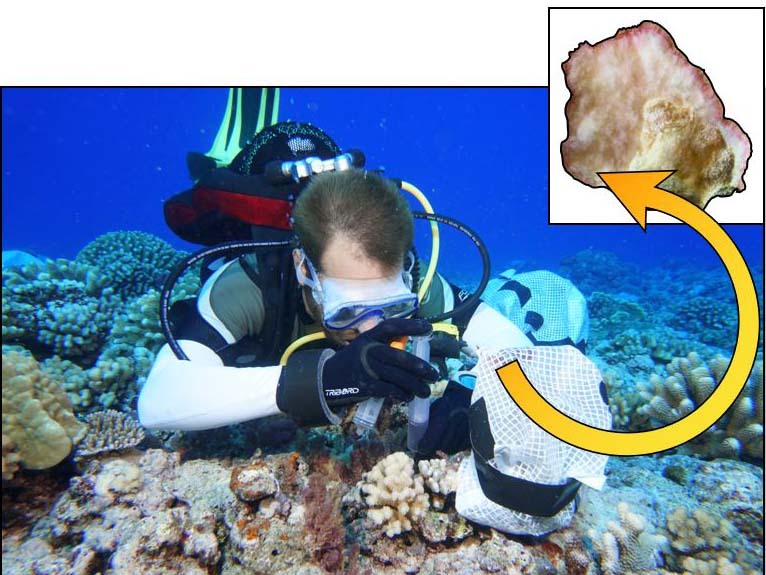 Finally, Jérémy went back out on the reef to study the growth of corals on the reef’s ridge. 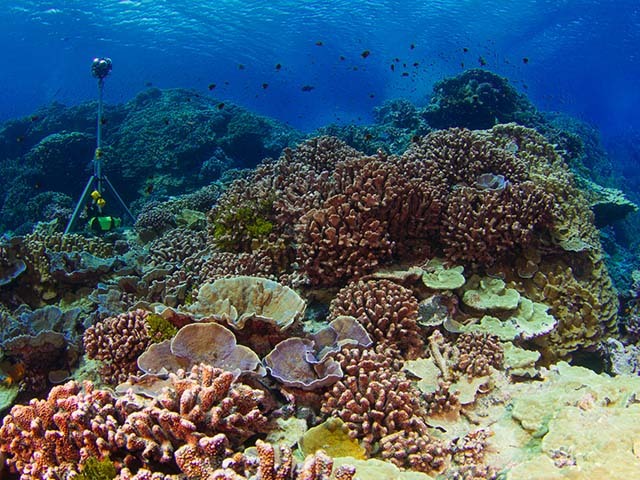 The growth of an island's reef varies in response to the different hydrodynamic regimes it is exposed to, and on its topography (coral, sand, algae, slab). 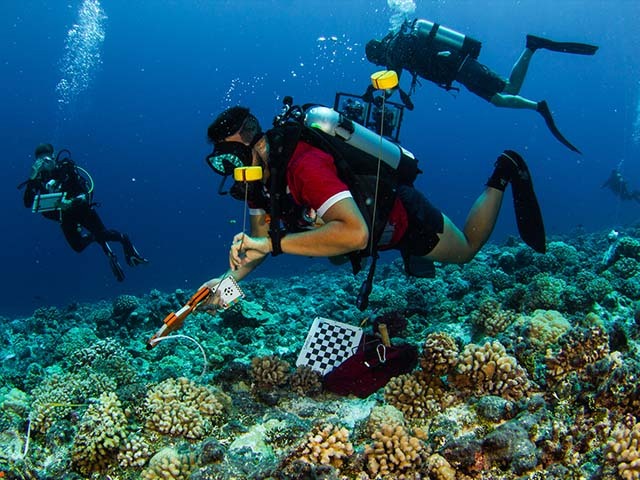 Several metal stakes were planted around the island of Mo’orea in October 2018, and in October 2019, the corals around the stakes will be measured, which will indicate whether the reef is continuing to grow or whether it is beginning to decline at the scale of the study site. 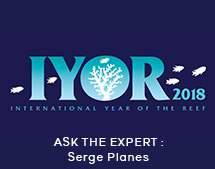 Knowledge gained from Jérémy’s thesis will provide an important piece of the climate change puzzle, indicating whether or not coral reefs will continue to be a viable tool for coastal protection in the years to come and if so, what if anything we can do to enhance their ability to deliver this important ecosystem service. 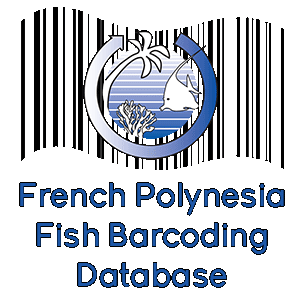 This thesis is funded by the RisqueRécifs project (Funded by French Polynesia) and Reef Services (Funded by BNP Paribas). 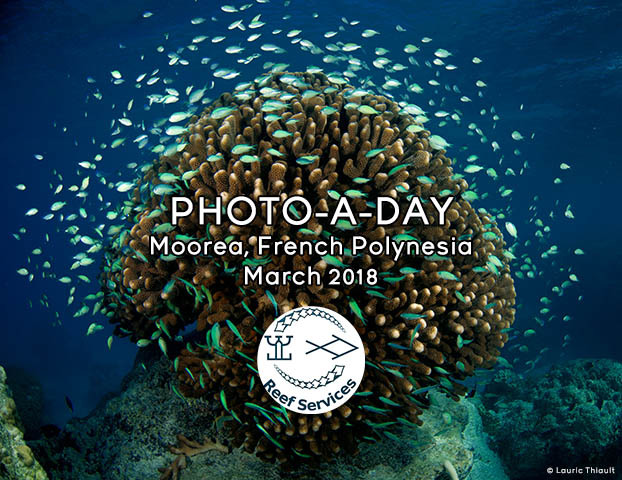 In March, a team of researchers and PhD students will come together on the island of Moorea, French Polynesia, for REEF SERVICE's first major research mission. 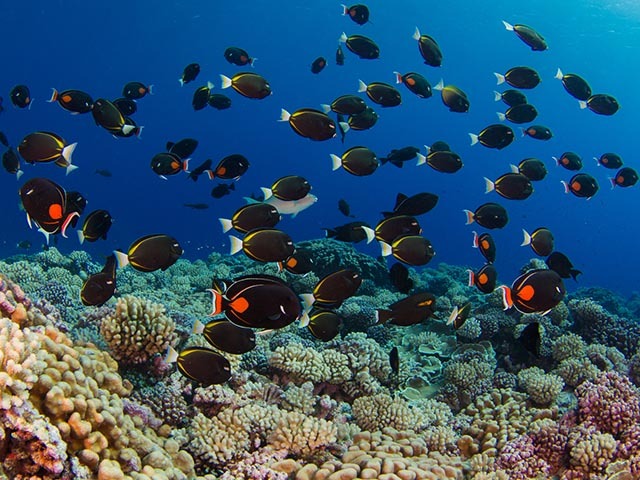 The goal of this particular mission will be to lay the framework for the data collection and processing required to answer the questions posed by the REEFSERVICE project. How will climate change impact ecosystem services? 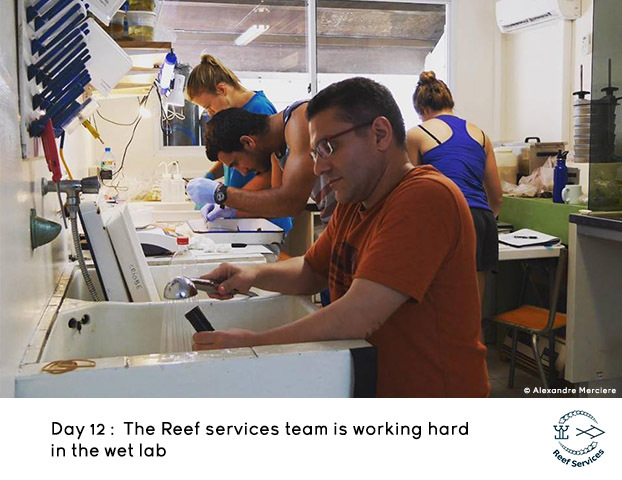 Are these services resilient to coral bleaching? 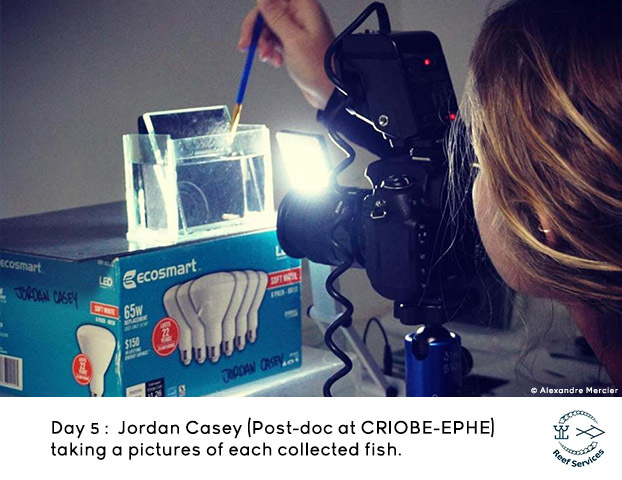 What services are directly derived from fish, and the fish-coral relationship? Can we accurately predict the impact of climate change on ecosystem service? Over the next three weeks, we will post a photo each day from the research mission. 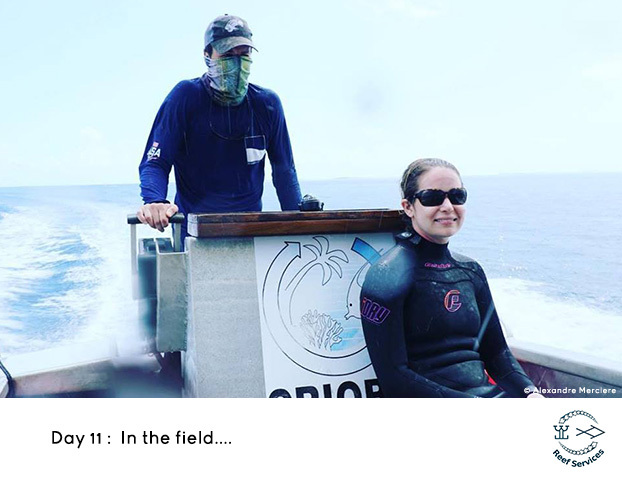 Through this experience, you will get a sense for what marine researchers really experience each and every day while they are in the field to answer important questions about our environment, nature and the resources we all depend on for our survival. As you will see, some moments are glorious and others are less so – like any job. We are excited to be able to share this experience with you over the coming days. 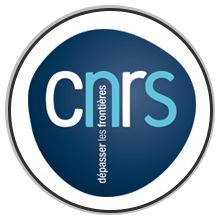 The REEF SERVICES project is a 3-year project funded by the BNP Paribas Foundation, that seeks to measure and predict the impacts of global warming on coral reefs and the services they provide. 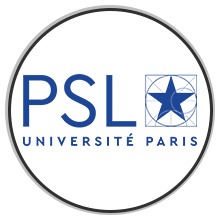 It is a research collaboration between experts from 5 institutions (EPHE/CRIOBE, James Cook University, The Smithsonian Institution, University of Lancaster, University of Montpellier) from 4 countries – France, the United States, the UK and Australia, and is coordinated by Valeriano Parravicini (EPHE) and Serge Planes (CNRS) from the Centre de Recherches Insulaires et Observatoire de l’Environnement (CRIOBE). 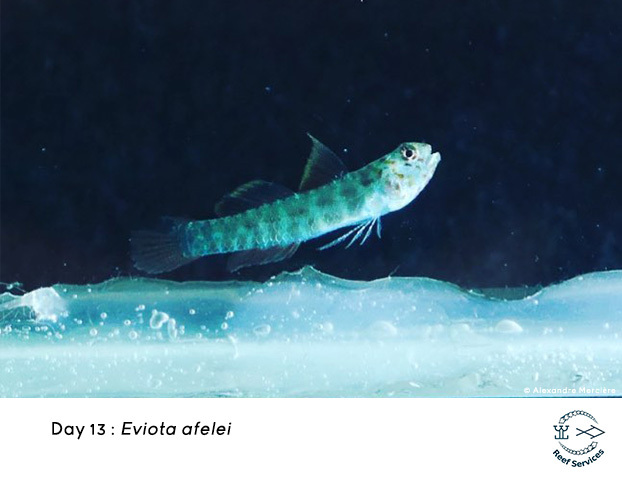 At the end of August, researchers from the SCRIPPS Institute of Oceanography at the University of California, San Diego (USA), Korero O Te 'Orau (Cook Islands) and CRIOBE participated in a 14-day research cruise aboard the Waitt Foundation’s R/V Plan B. 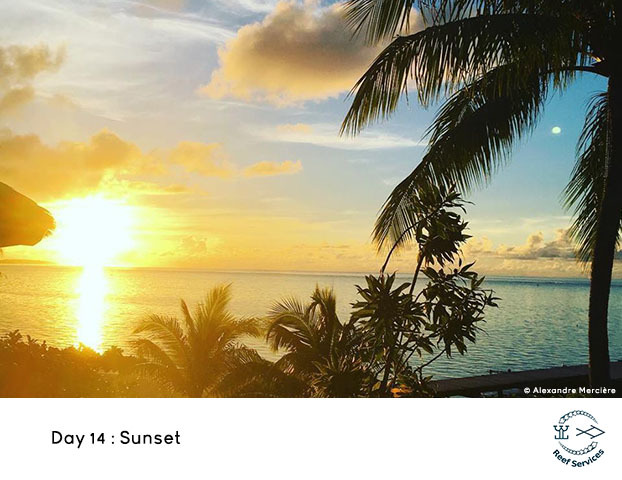 The cruise was part of the SCRIPPS-led 100 Island Challenge Project, and this section toured the coral reefs surrounding the Tuamotus (French Polynesia) and the Line Islands (Republic of Kiribati). 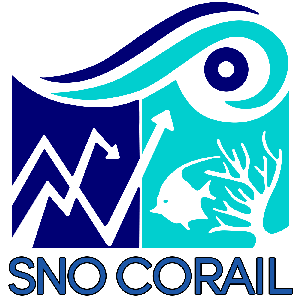 The collaboration between SCRIPPS and CRIOBE was first launched during a visit to Moorea in early 2017, when Dr Stuart Sandin (SCRIPPS), accompanied by Brian Zgliczynski (SCRIPPS), learned about CRIOBE’s SO CORAIL monitoring network and presented their photo-mosaic 3D modeling technology as a possible comple-mentary method. 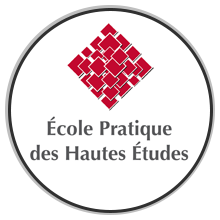 To put these ideas into practice, CRIOBE was invited to participate in the French Polynesia leg of the 100 Island Challenge Project. 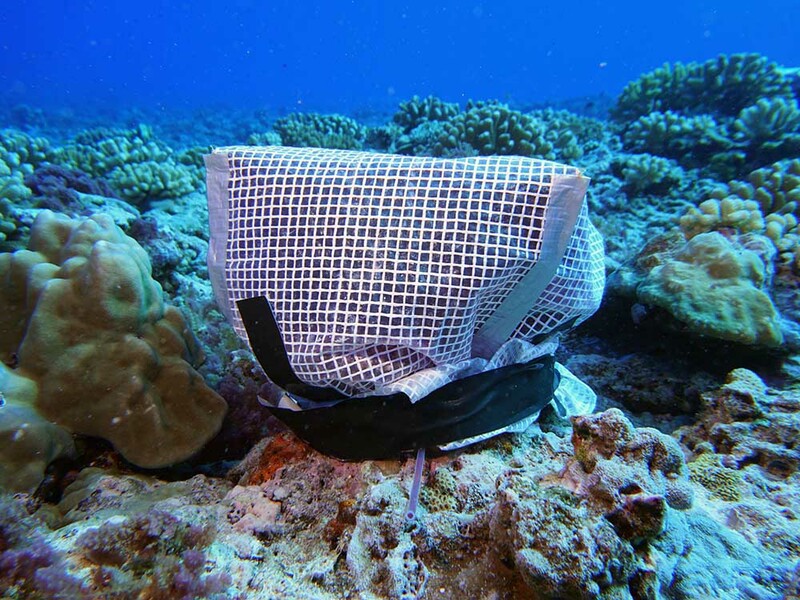 While aboard the Plan B, scientists sampled many islands and sites to produce 3-dimensional photo-mosaic models alongside SO CORAIL fish count data, to gain a general understanding of the current state of the health of coral reefs, and to attempt to predict the state of these reefs in the future. 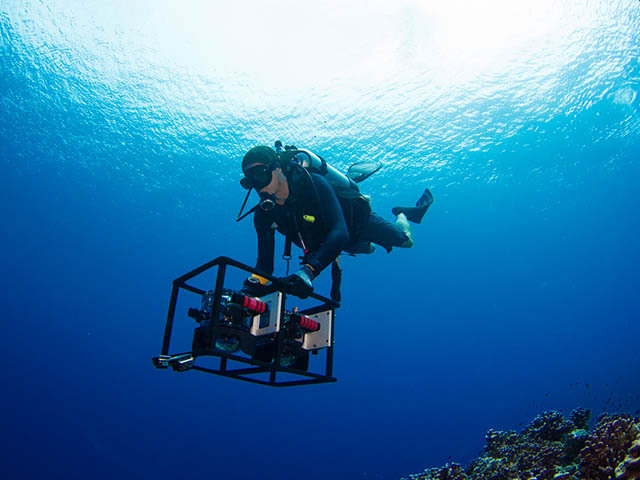 They took photos with a camera system that involved two cameras mounted in parallel, which allowed for coral landscapes to be reconstructed in 2 and 3 dimensions of the coral landscapes.. The expedition yielded 3D models for Tikehau and Takapoto, sites which CRIOBE has been monitoring for more than 20 years (1994). In total, six islands were visited in the Tuamotu and Kiribati. 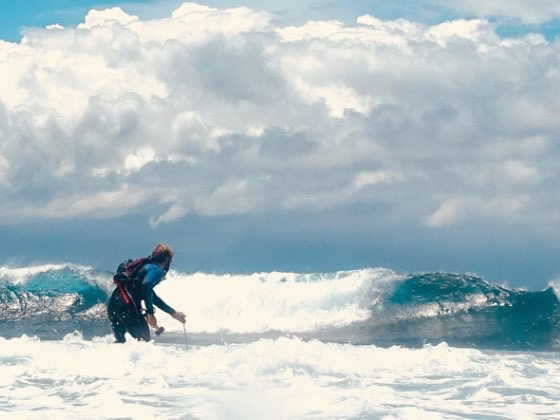 Despite the rough weather and a strong south-eastern swell that required the team to modify their course, the field trip was a success. Plan B hosted an end-of-trip reception and invited several local partners, including DRMM, UPF, the Gump Station, and DRRT. 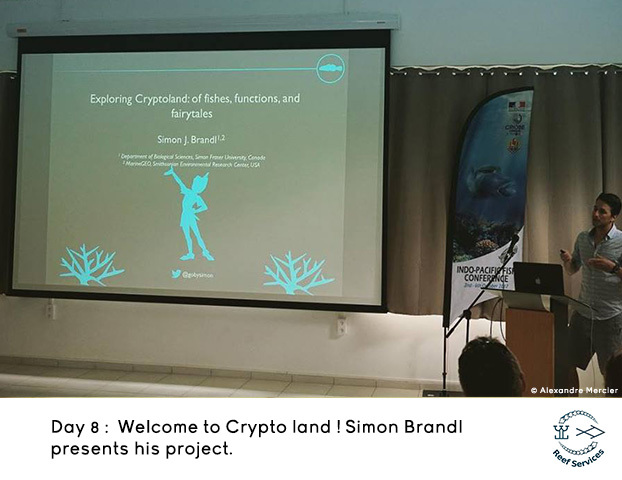 The reception was a great opportunity to share images and some of the first 3D models for some of the sampled sites with local partners, and helped to emphasise the importance of the 100 Island Challenge project for local research on coral reefs. 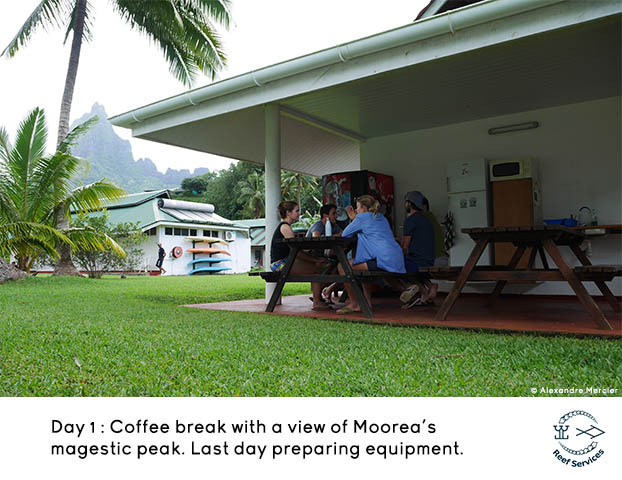 For Charlotte Moritz: "Working with the 100 Island Challenge team was a great opportunity. 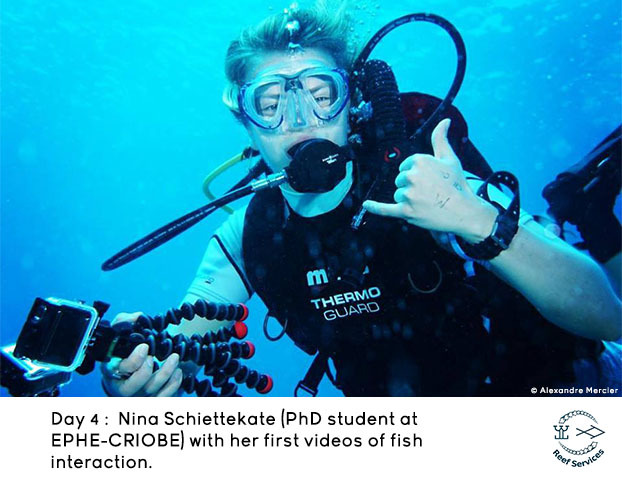 I am glad to have been able to contribute to the collaboration between SCRIPPS and CRIOBE, because the project is essential to improve our understanding of coral reefs. 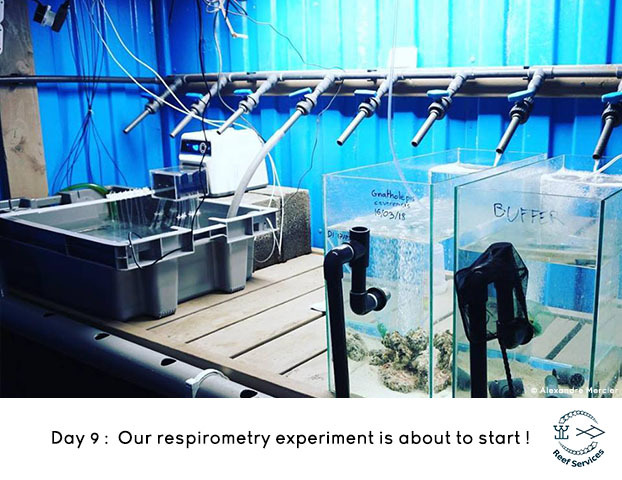 The sampling, performed with cutting-edge technology, will help us to better understand coral reef biological communities, how they live together, how they interact, and how they evolve. And thus, will allow for a better conservation of these reefs. The field trip was busy, and the dives were not always easy, but we dove in pristine areas that had rarely if ever been impacted by humans. Still, even in these remote places, threats like coral bleaching were observed." Several weeks of work will now be required for the SCRIPPS team to process all the data sampled during the trip, to create the 3D photo-mosaic models. 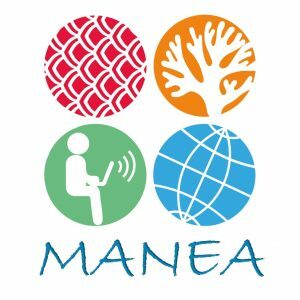 While the 100 Island Challenge team looks ahead to future field trips, SO CORAIL Polynesia Mana monitoring continues. In October 2017, the team will go to Samoa which should be a very interesting trip. 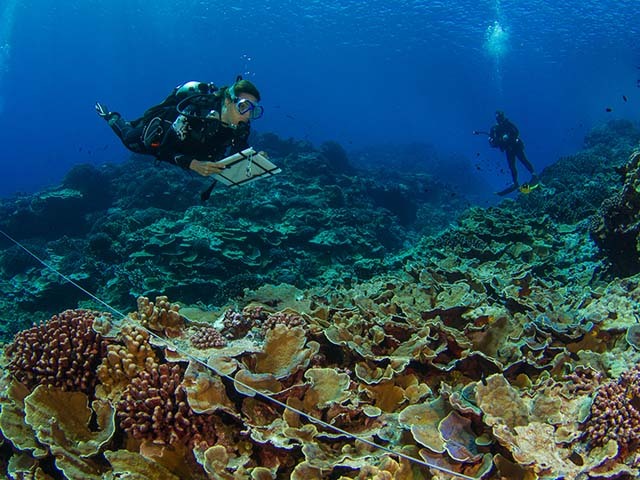 In 2015, the monitoring team recorded extreme loss of coral cover along Samoa’s reefs, so this year the SO CORAIL team will be able to observe how these reefs have changed over the past two years. Click here for more information on the 100 Island Challenge program.